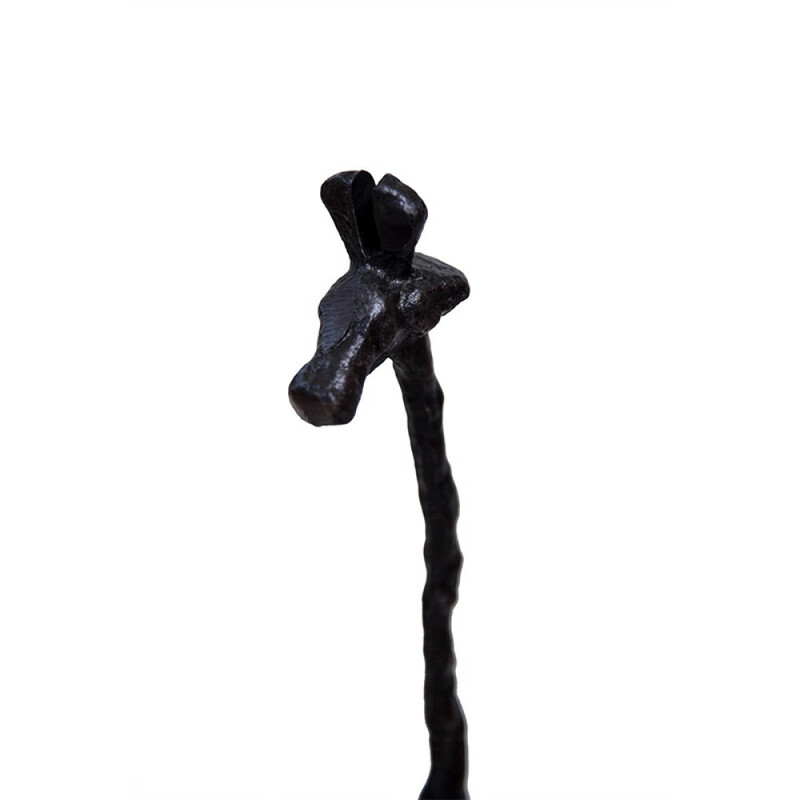 Long neck represents growth and prosperity. 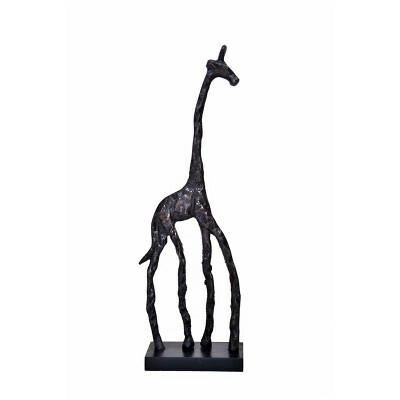 A pretty piece is made artistically for you to admire this animal's abstract form. 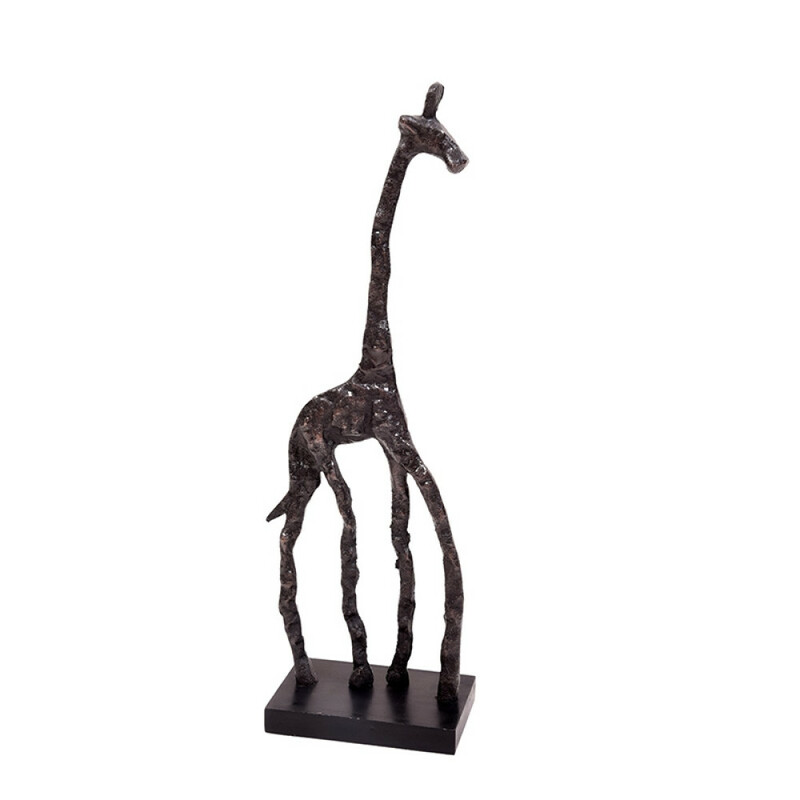 This styish giraffe is a great display item for any tabletop, console and makes a wonderful gift.